The West African Examination Council (WAEC) on Monday said it has tightened up security measures in all centers to ensure an incident free examination across the country. 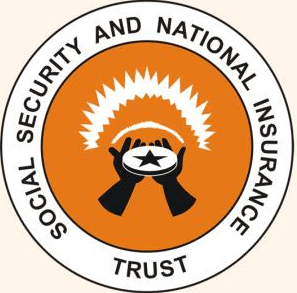 Mrs Agnes Teye-Cudjoe, Head of Public Affairs, WAEC who for security reasons did not give out details explained that the security measures were enough to protect the integrity and sanctity of the examinations. She therefore urged candidates to obey instructions, desist from seeking help from people and abstain from importing foreign materials into the examination halls. 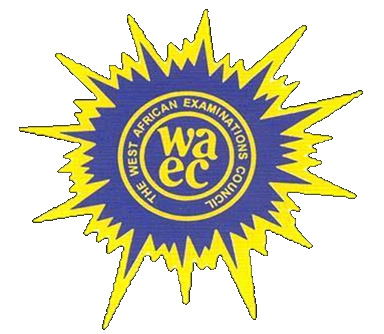 Mrs Teye-Cudjoe in an interview with the Ghana News Agency in Accra following the commencement of this year’s West African Senior School Certificate Examination (WASSCE) cautioned students, teachers, and parents to resist the temptation of examination malpractices “you would be caught”. She also tasked invigilators to maintain the core mandate of protecting the examination through vigilance, uphold high moral integrity and avoid any activity, which may have the tendency of denting the image of the Council. She said the council would continue to depend of the honesty of the invigilators stressing that the Council is relying on them to do a good job throughout the examination period. According to her should there be any collusion or cheating then it meant that “they did not do their job well”. She therefore appealed to the 10,566 invigilators and 946 Supervisors in 946 schools to be extra vigilant in all examination centers to avert any malpractices. Mrs Teye-Cudjoe said WAEC would not hesitate to apply sanctions against candidates, supervisors and invigilators who may fall foul to the Council’s regulations. The first paper to written during the commencement of WASSCE is Chemistry three (3) practical’s, Music, Auto Mechanics Applied Electricity. The examination is expected to end on May 10, this year. This year, 316,985 candidates are taking part in the WASSCE, a Regional Chart of candidates released by WAEC has said. Eighteen Togolese candidates including seven females will join their Ghanaian counterparts to write the exams. Regional statistics indicates that, Ashanti has 74,630 candidates constituting the highest number of total candidates. 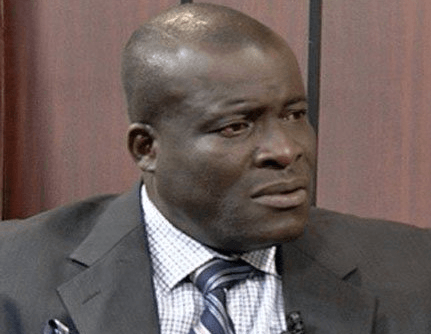 Western and Brong Ahafo have 47,729 and 35,554 candidates respectively. While Greater Accra and Central also represented 33,834 and 32,702 candidates respectively, Northern and Volta have 25,081 and 24,218 candidates; whilst Upper East and Upper West also presented 13,144 and 8,401 candidates.